We Install Roof Installation in Peachtree City! 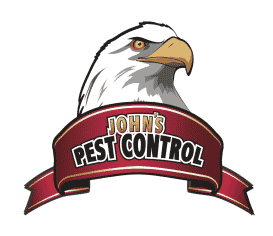 John’s Pest Control provides roof insulation services in Peachtree City. 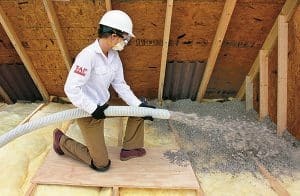 As a professional pest control company in Peachtree City we are able to offer TAP Insulation to our local customers who are wanting better roof insulation for their home or business. TAP Insulation is how we insulate roofs, insulate attics in Peachtree City, and homes in Peachtree City. Why Do We Use TAP Insulation? TAP Insulation does more than just insulate roofs but first and foremost it is an amazing insulator. In fact, TAP Insulation for roofs keeps homes warmer in the winter and cooler in the summer. We have a chart below thatshows just how effective our roof insulation is when compared to other insulation products. TAP Insulation does even more than just insulate your roof better than other products. TAP Insulation will keep the bugs and pest away. 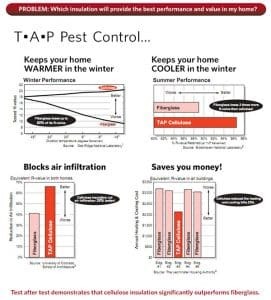 TAP is made with all-natural cellulose insulation with borate-based pest control which keeps pests away. 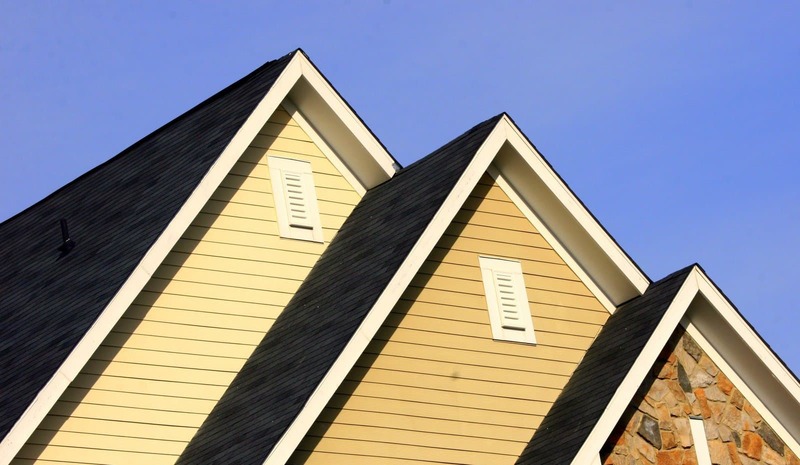 What makes our roof insulation products and services stand out above the rest? 1. TAP outperforms traditional insulation by 32%. 2. TAP keeps the bugs out. 3. TAP takes less energy to produce and is more friendly to the environment.